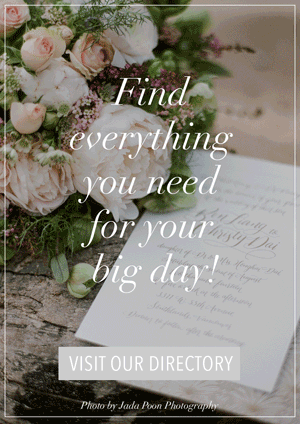 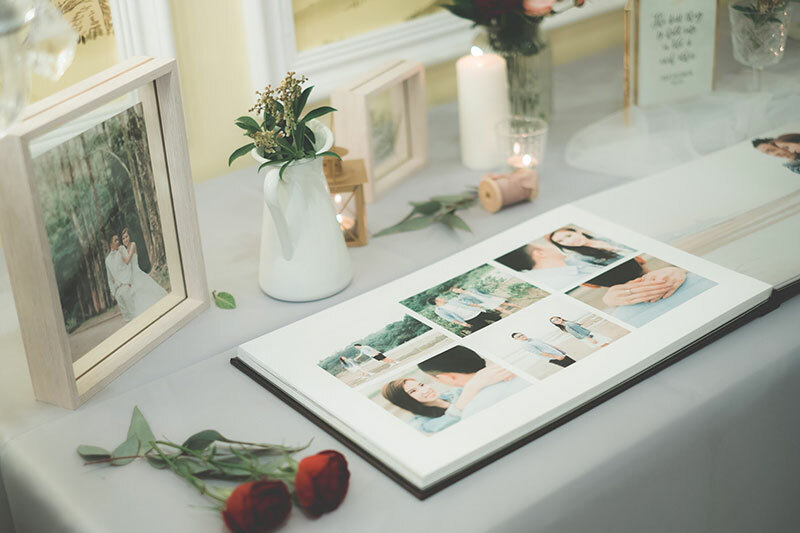 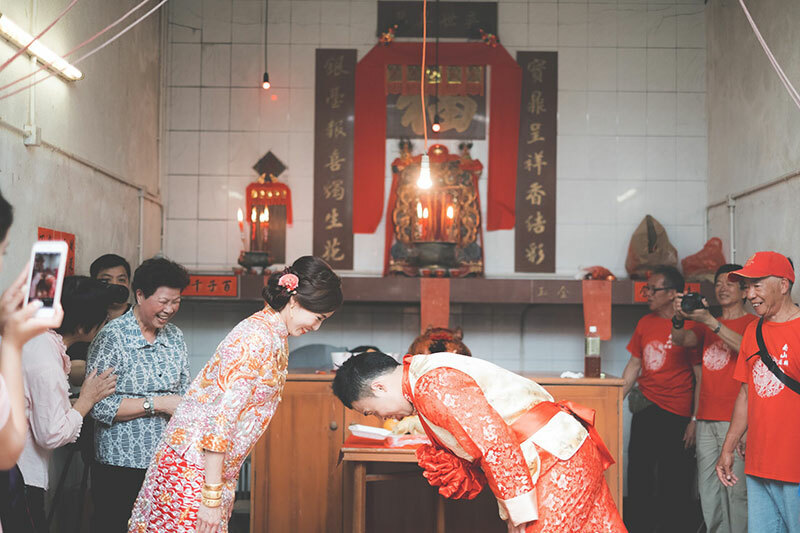 Traditions make gatherings and celebrations extra meaningful, so it’s always a pleasure to see weddings that uphold family traditions. 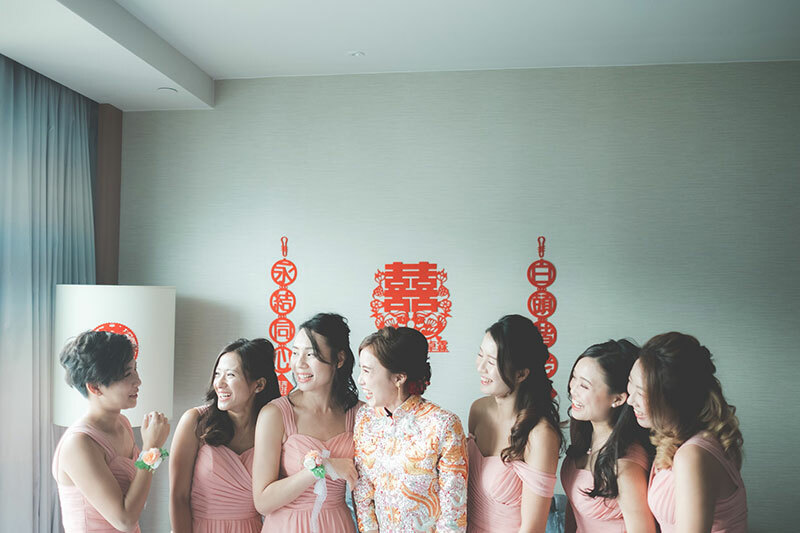 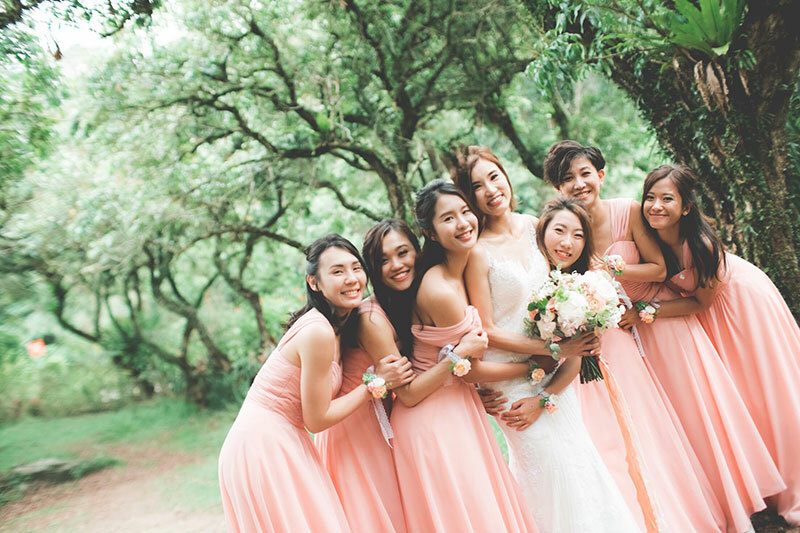 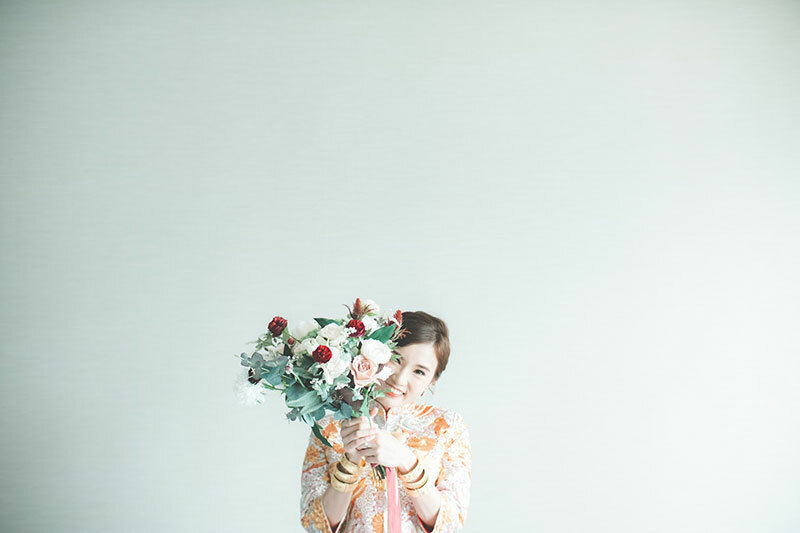 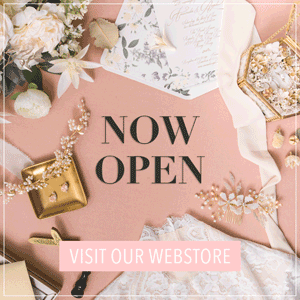 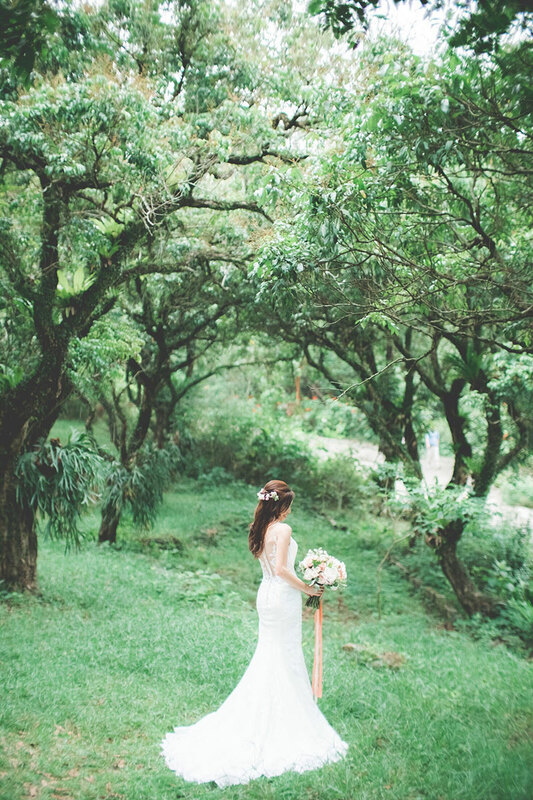 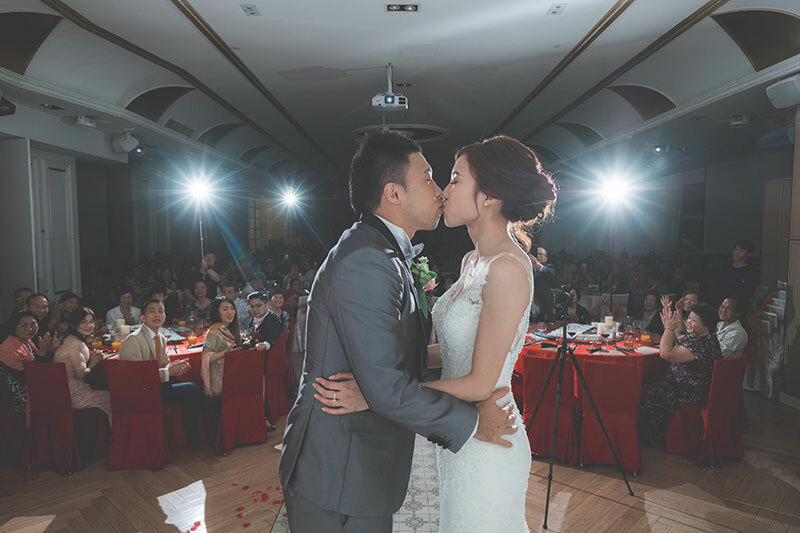 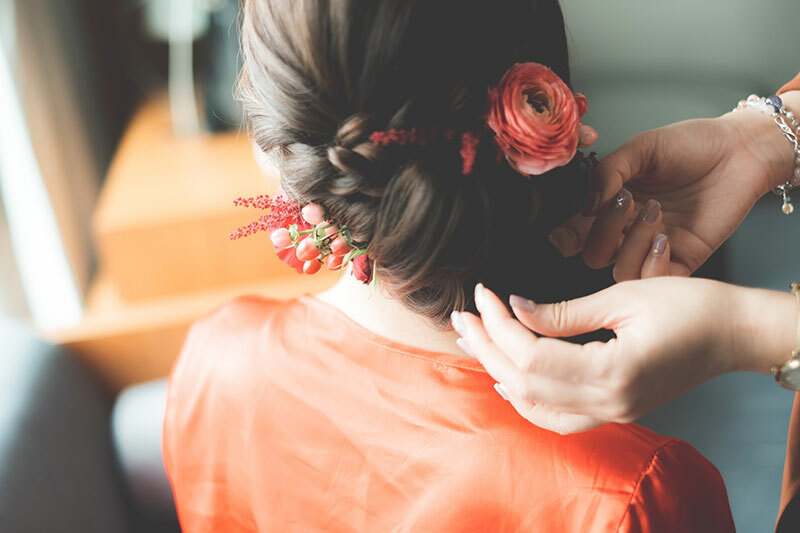 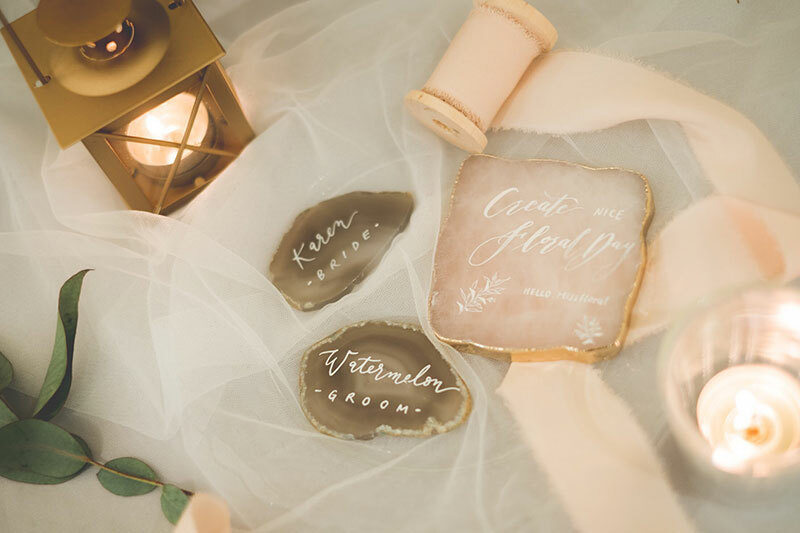 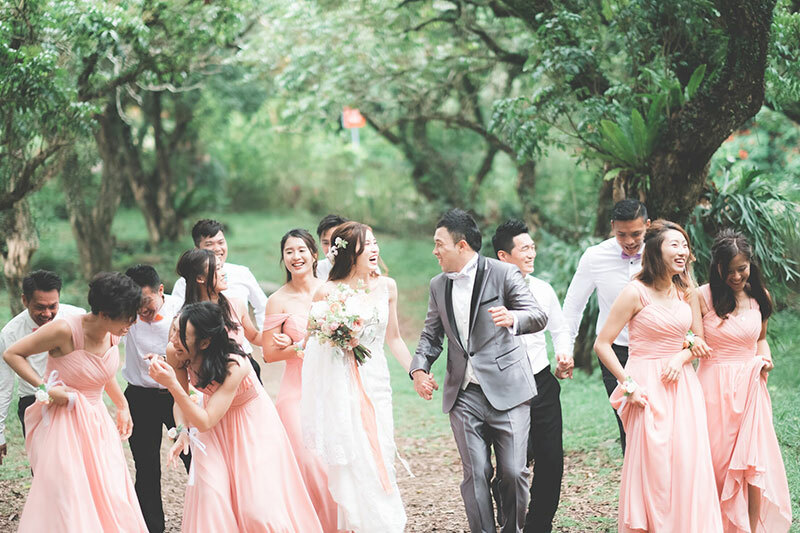 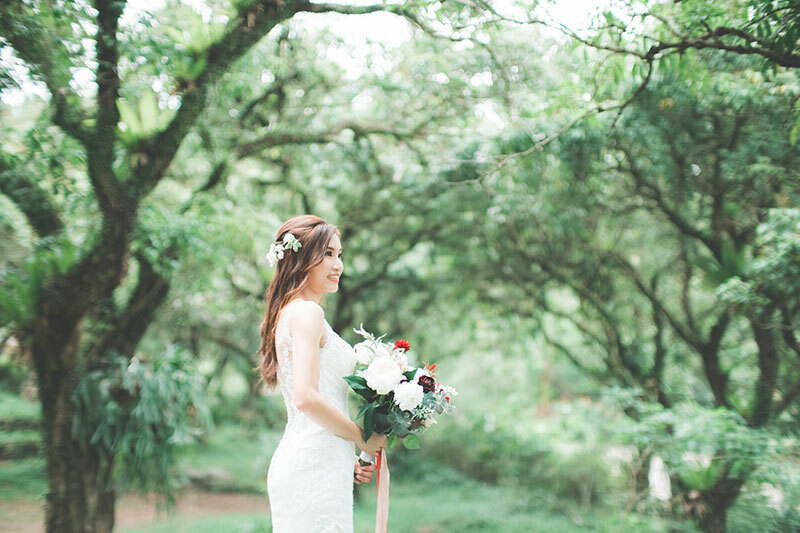 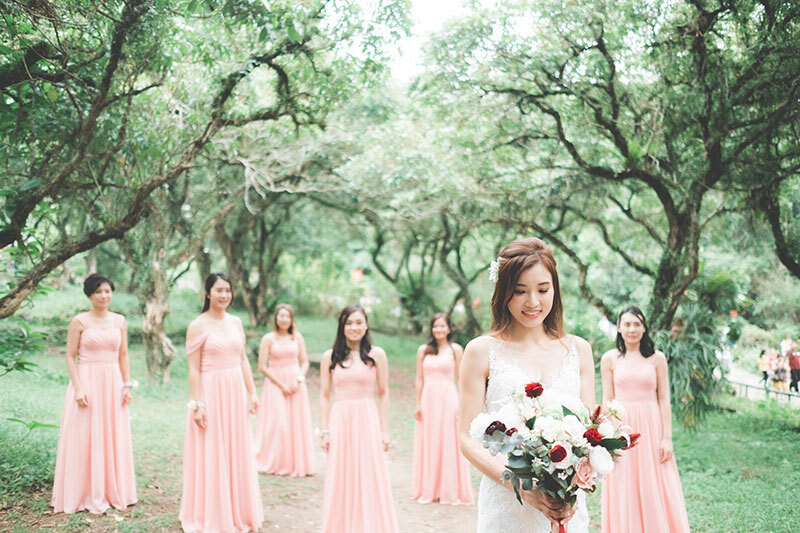 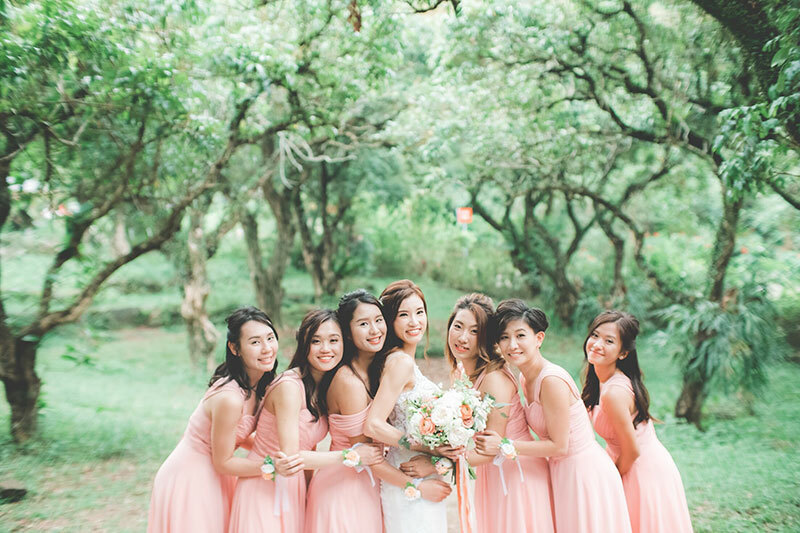 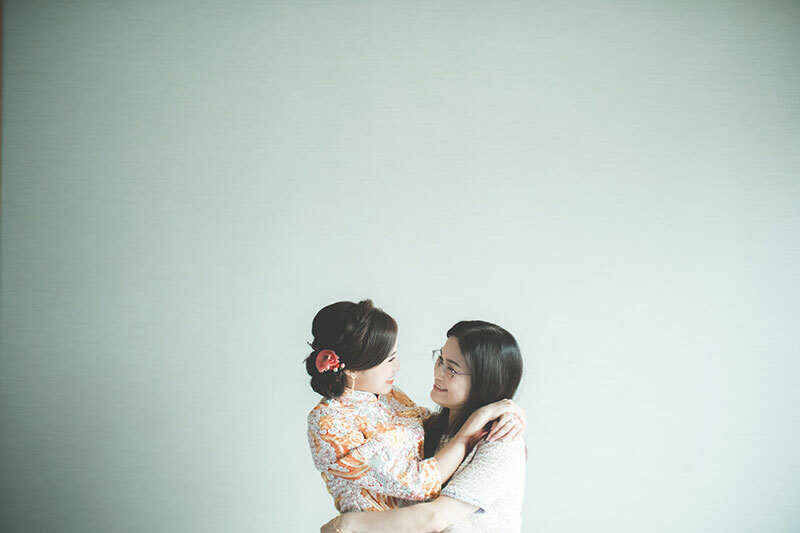 Karen and Watermelon’s wedding was rich in traditions and we loved every bit of it! 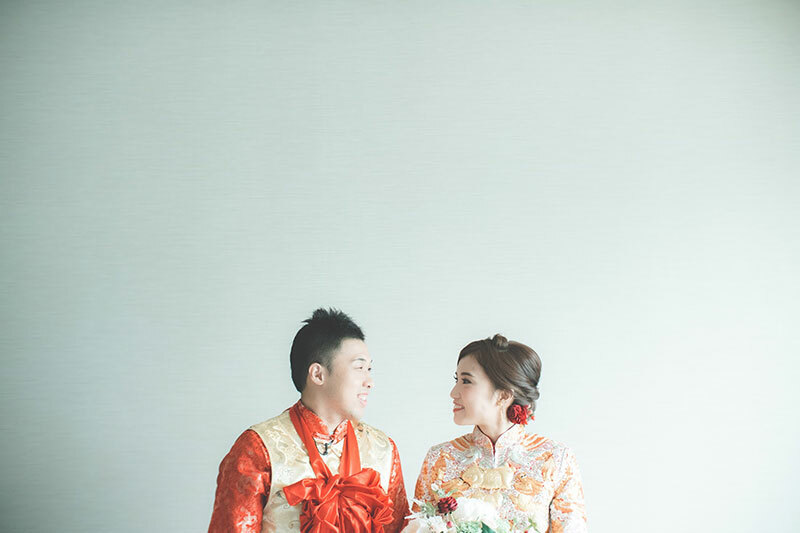 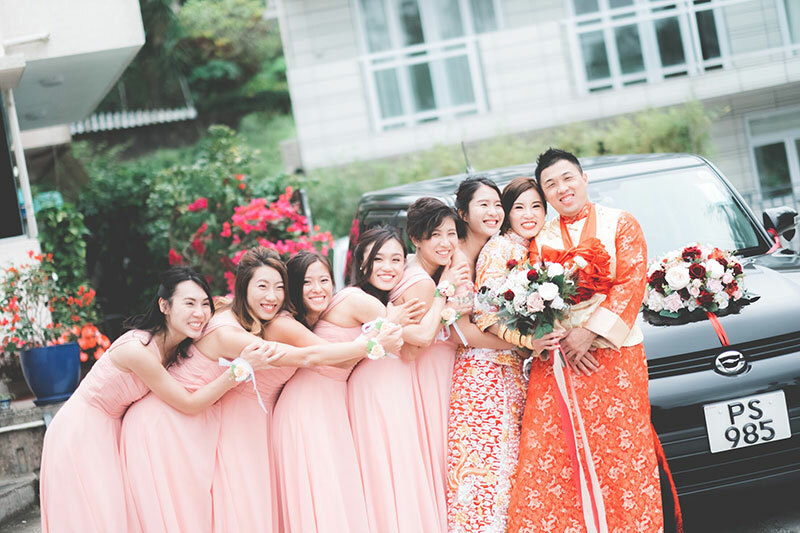 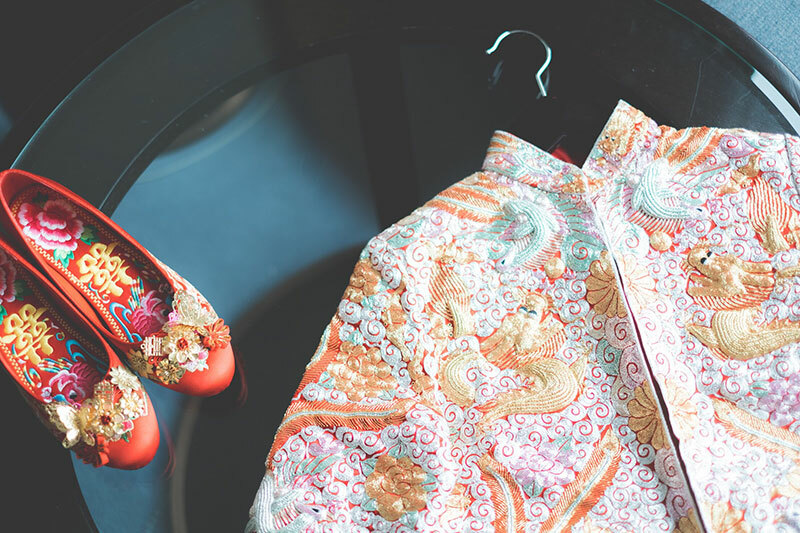 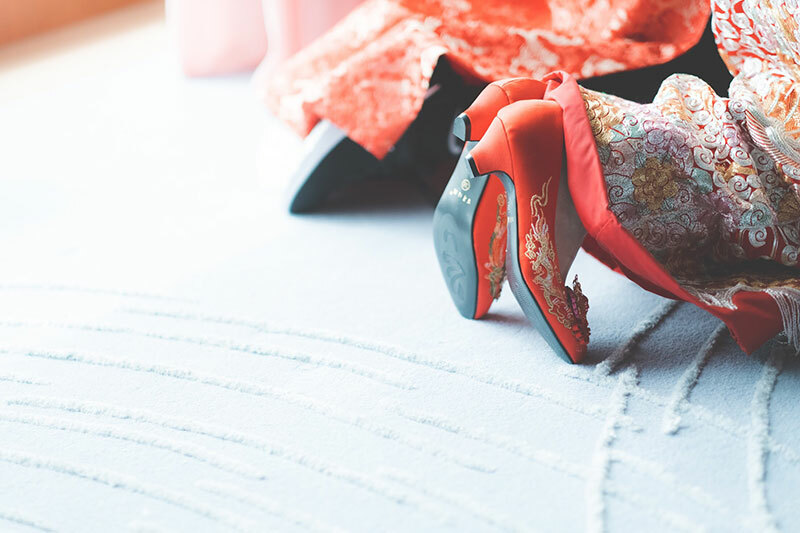 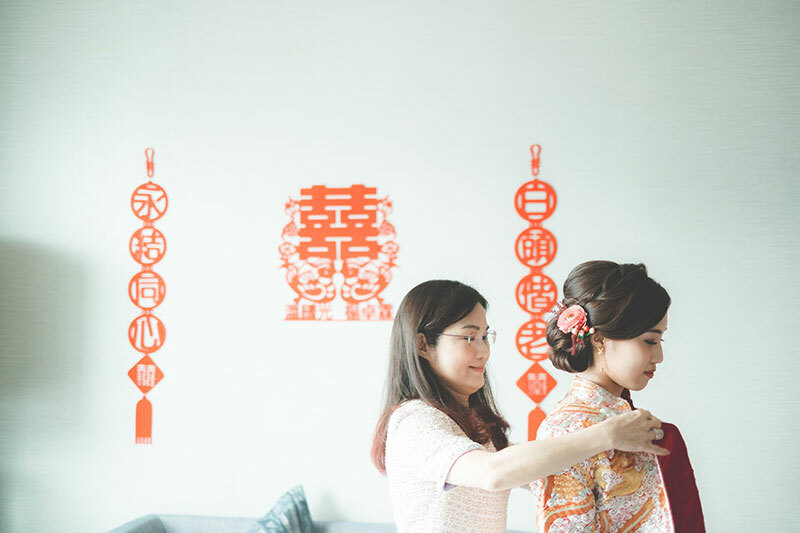 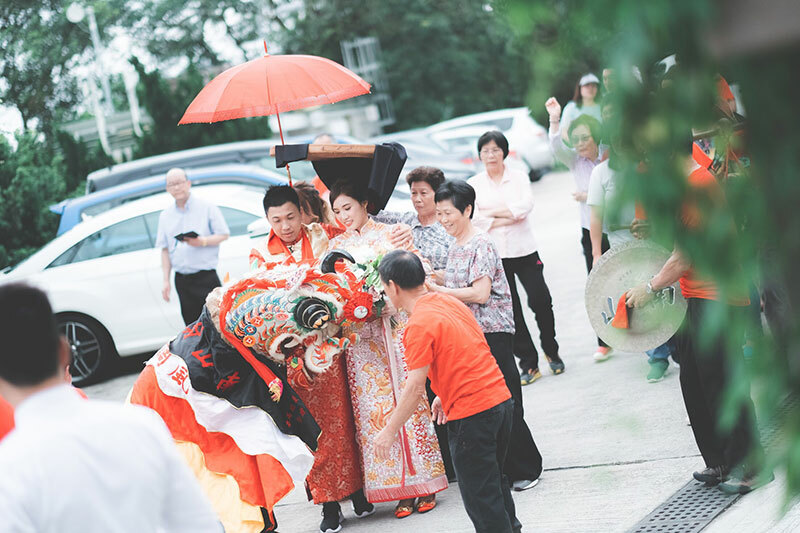 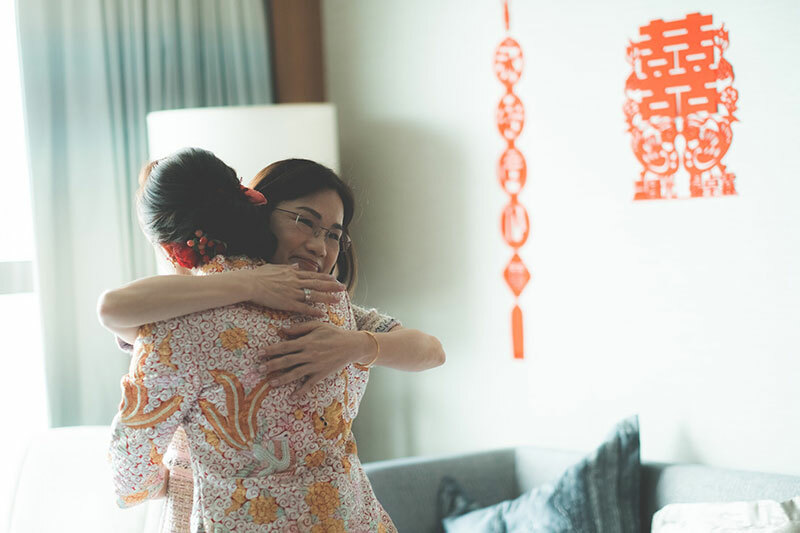 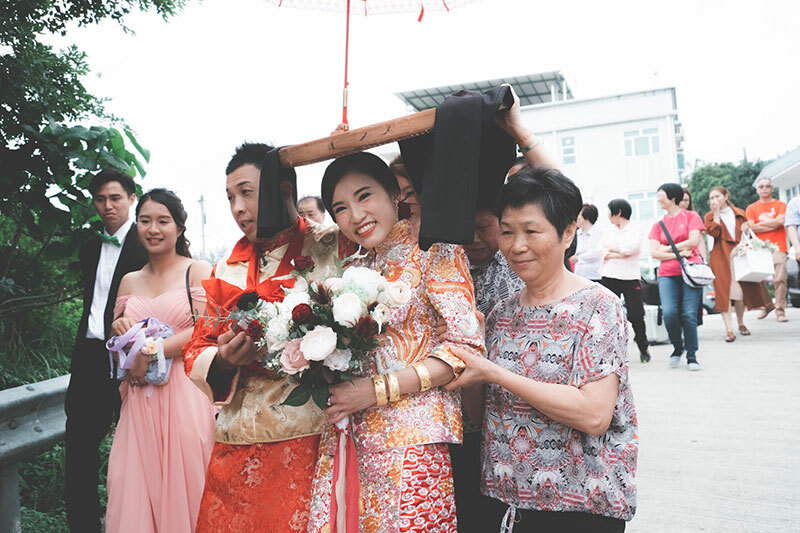 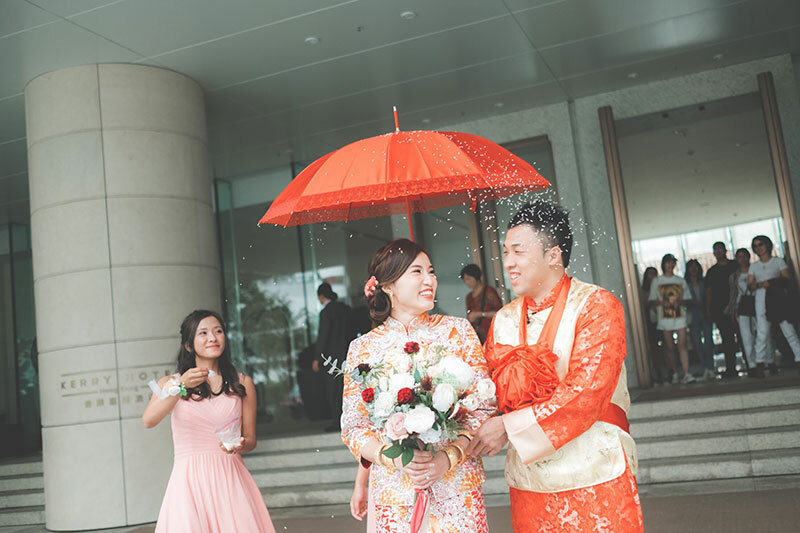 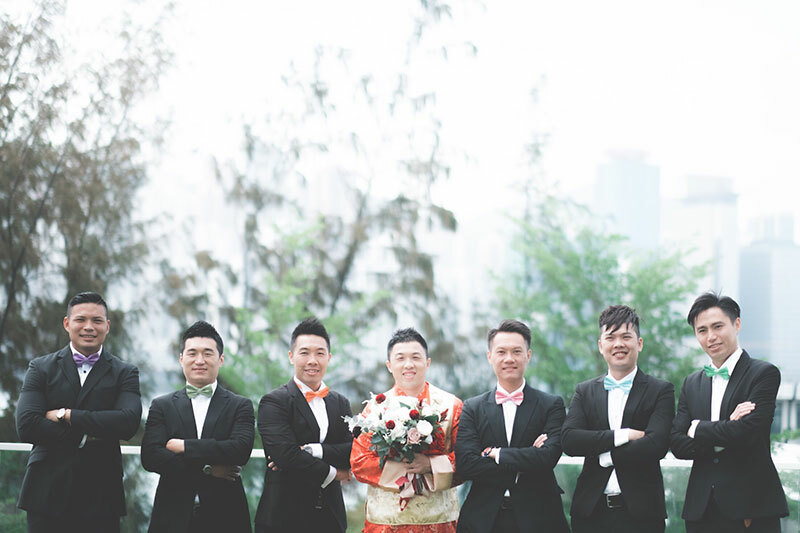 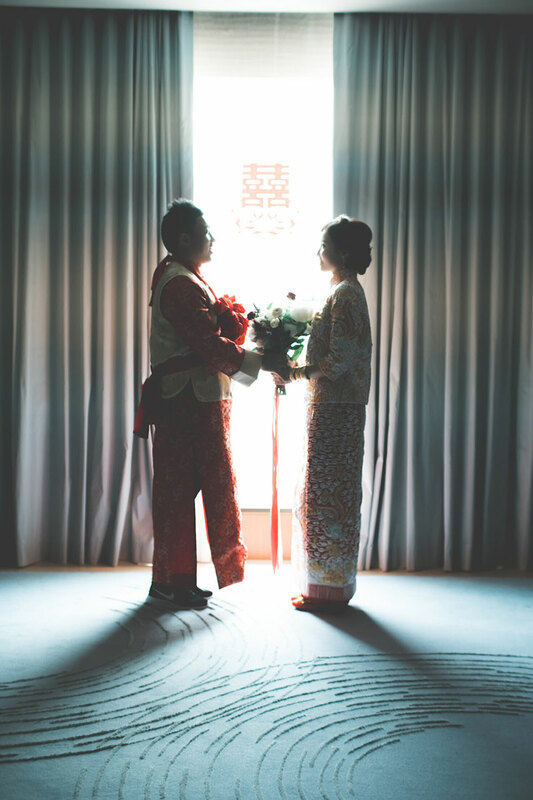 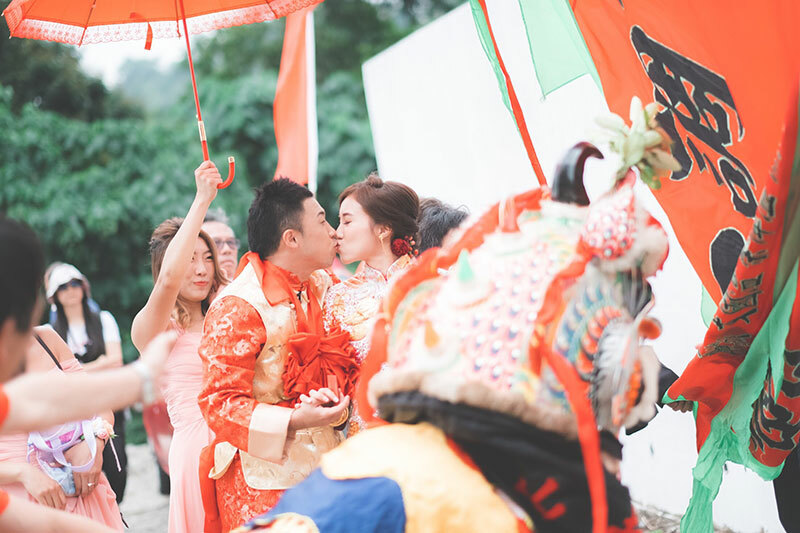 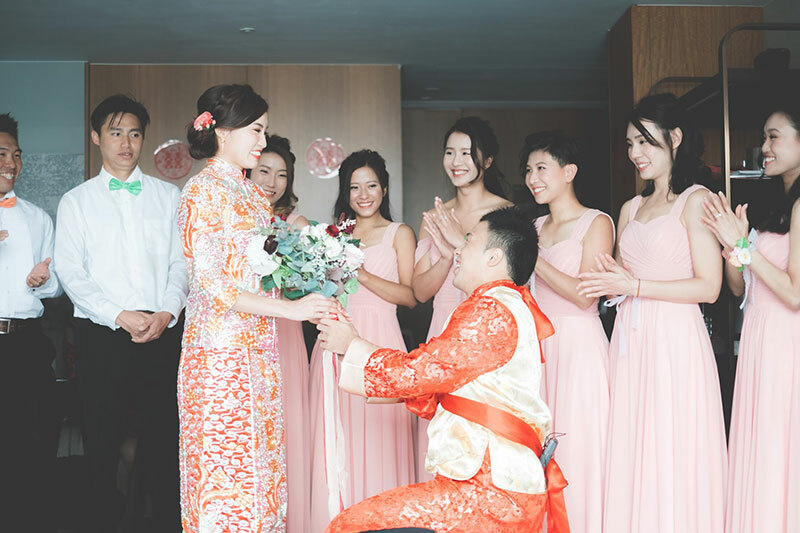 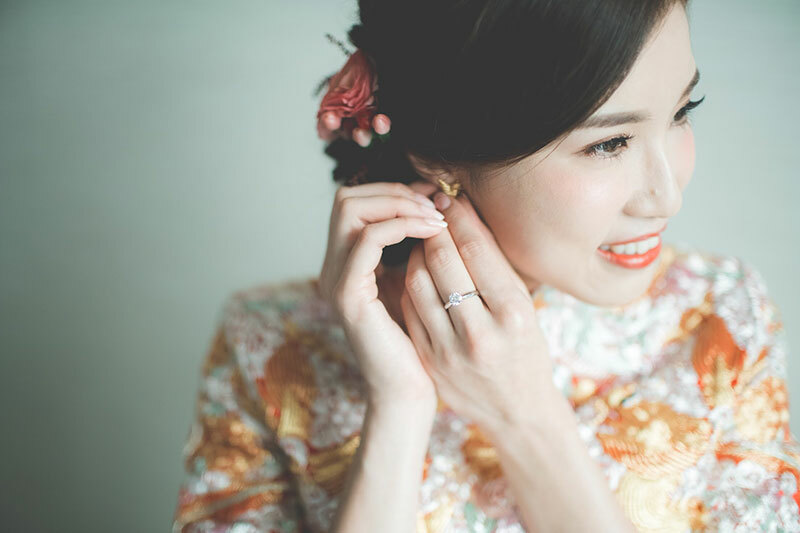 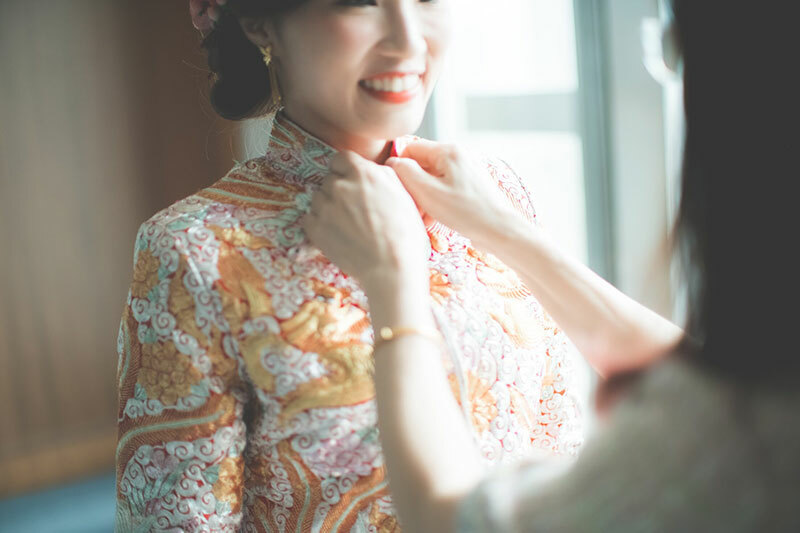 Both of them wore traditional attires for the pre-wedding ceremonies and they even had a lion dance accompany them while they moved from the bride’s home to the groom’s home. 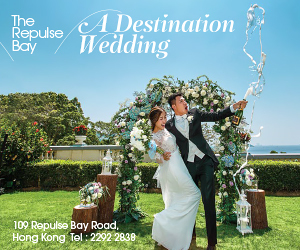 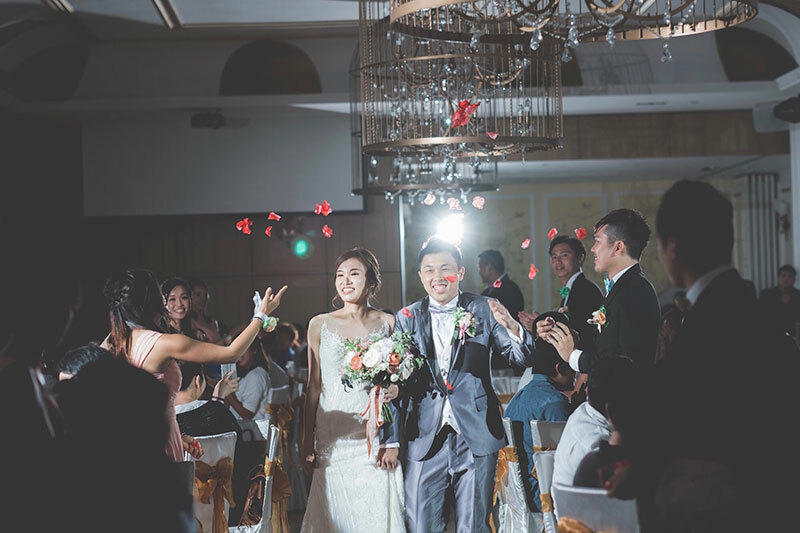 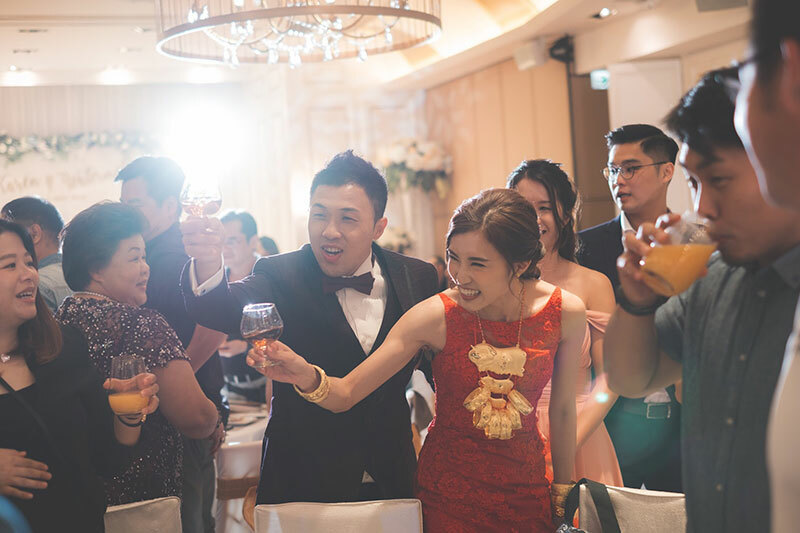 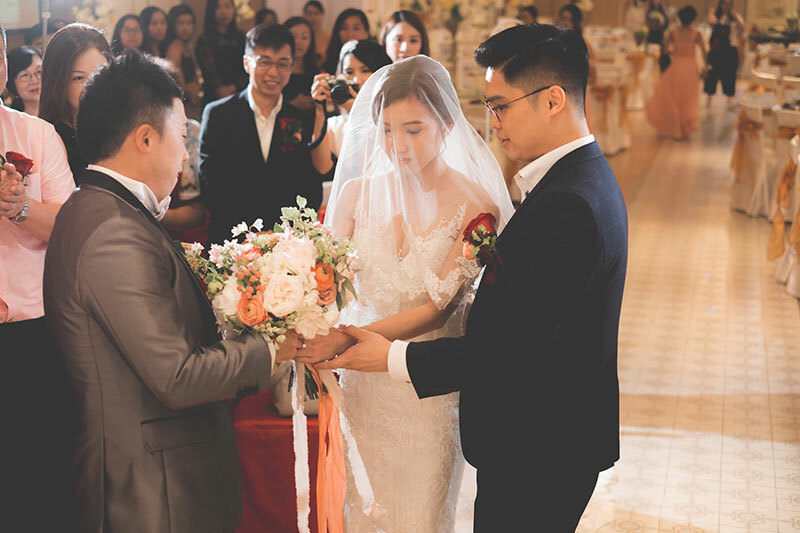 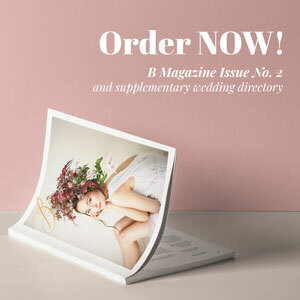 Their formal ceremony and reception at Club One Bay East was no less entertaining as the couple are constantly caught in laughter. 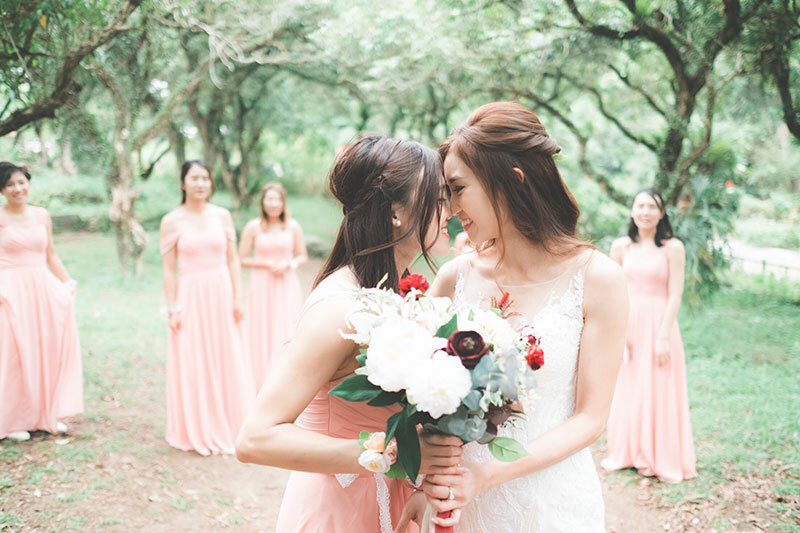 While all these photos by Ming Yung Photo are heartwarming and touching, we’re sure the actual day can’t compare. 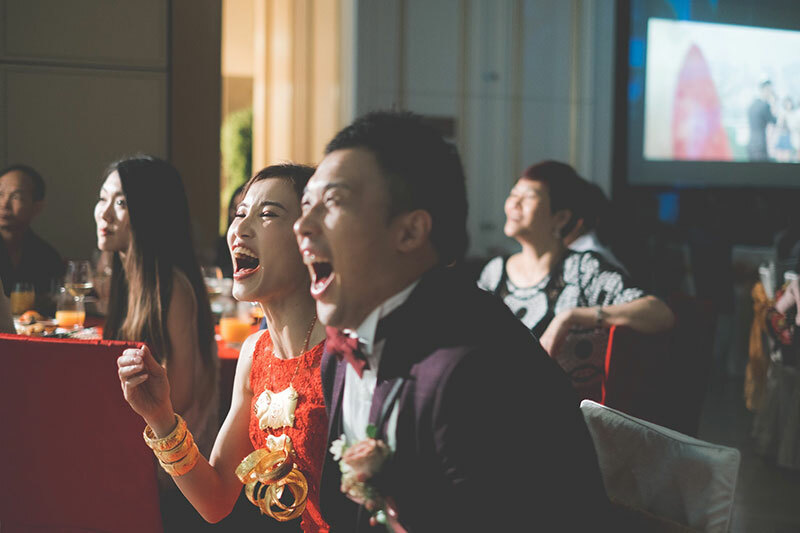 See more of this charming celebration now.